We teach communication skills exclusively through the lens of leadership. And we teach leadership – specifically as it can be demonstrated through communication. We firmly believe that leadership and communication are intrinsically linked, and that every time a person speaks or writes they have the opportunity to shape thinking and inspire action. When working with our clients we strive to help them understand how great speakers are able to consciously reach their audiences and deliver a clear message of personal conviction. Then we show them how to consistently and deliberately do the same every time they communicate. Our goal is leadership in every interaction. We are solely focused on helping our clients lead every time they communicate. 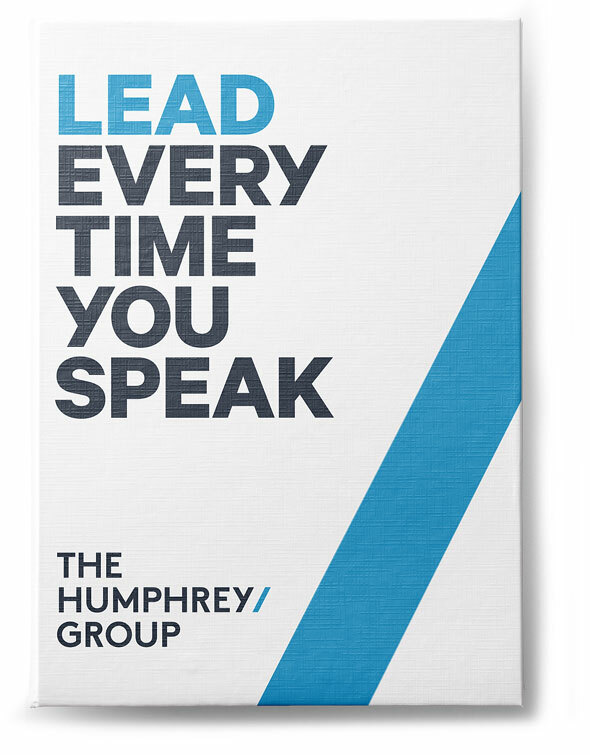 The Humphrey Group is established by Judith Humphrey in 1988 with a clear purpose: to help senior leaders prepare and deliver inspiring leadership talks. Drawing on two skill sets – speech writing and acting – the firm establishes a reputation for preparing executives at the podium. Business communication becomes faster and progressively less formal, as epitomized by the rise of email. Companies begin to view leadership communication as a skill set that must be developed at all levels of their organization. In response to these trends, The Humphrey Group's offerings evolve to focus on leaders at all levels, and on inspirational everyday communication. To help women communicate as leaders, The Humphrey Group creates its Taking the Stage® program, which today has reached over 400,000 women globally. Serving an increasingly global clientele, the firm opens offices in Vancouver, Calgary, and Mexico city. 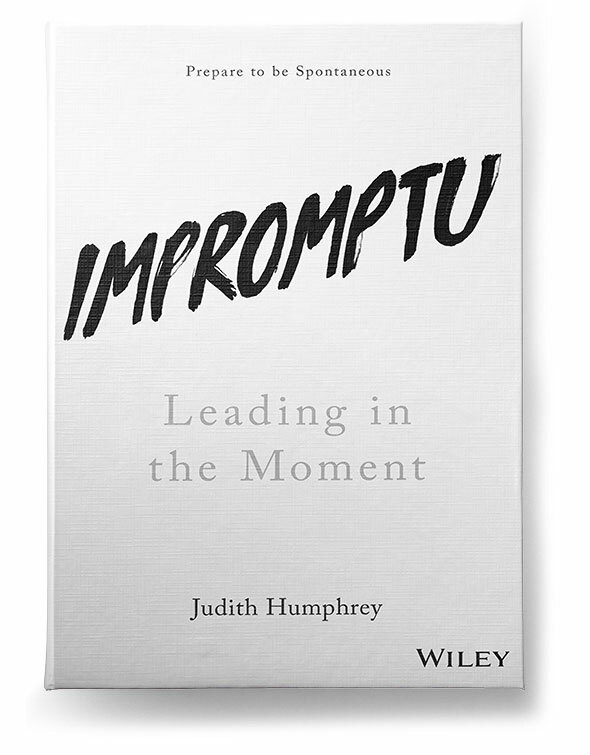 Judith Humphrey's book, Speaking as a Leader, is published. Bart Egnal becomes President and CEO. The firm continues to expand its offerings, reach and clientele, while staying true to its mission of helping clients lead every time they communicate.